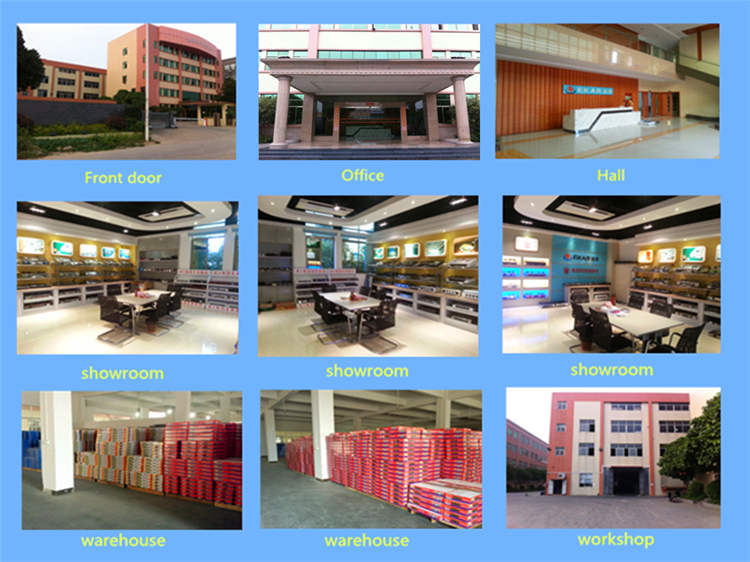 Product categories of Portable Gas Stove, we are specialized manufacturers from China, Portable Mini Gas Stove, Portable Butane Gas Stove suppliers/factory, wholesale high-quality products of Portable Camp Gas Stove R & D and manufacturing, we have the perfect after-sales service and technical support. Look forward to your cooperation! 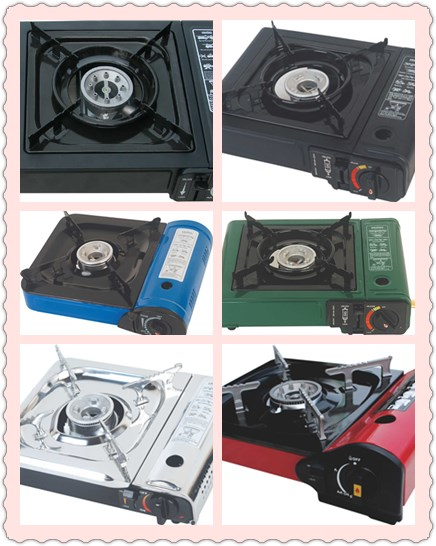 The Portable Gas Stove is use for outdoor. Picnic, BBQ and so on. We have single use and double use portable Gas Stove. 1 burner and 2 burners. Built with durability in mind, this unit is easy to clean and designed to withstand the demands of a busy kitchen!